Greetings and welcome to Fetch. 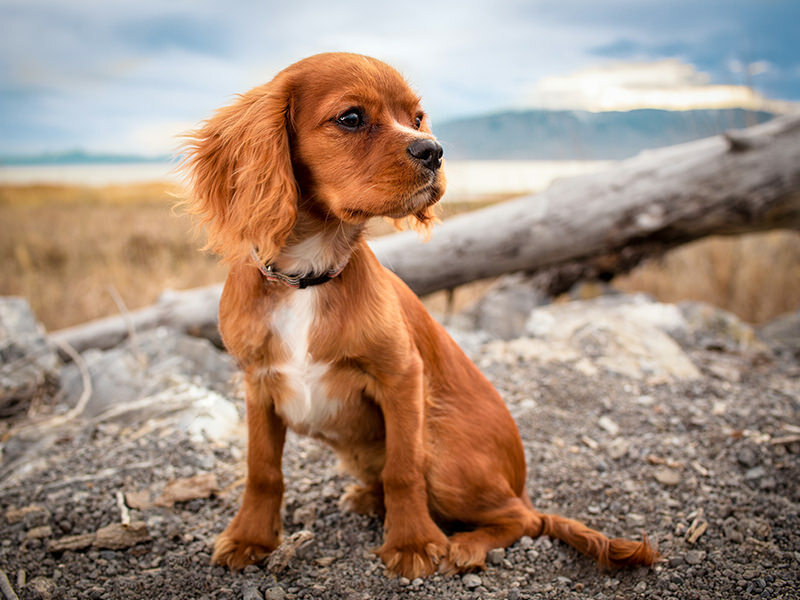 While we may not currently be acquainted, we already connect on a special level: our shared fondness for our four legged friends. 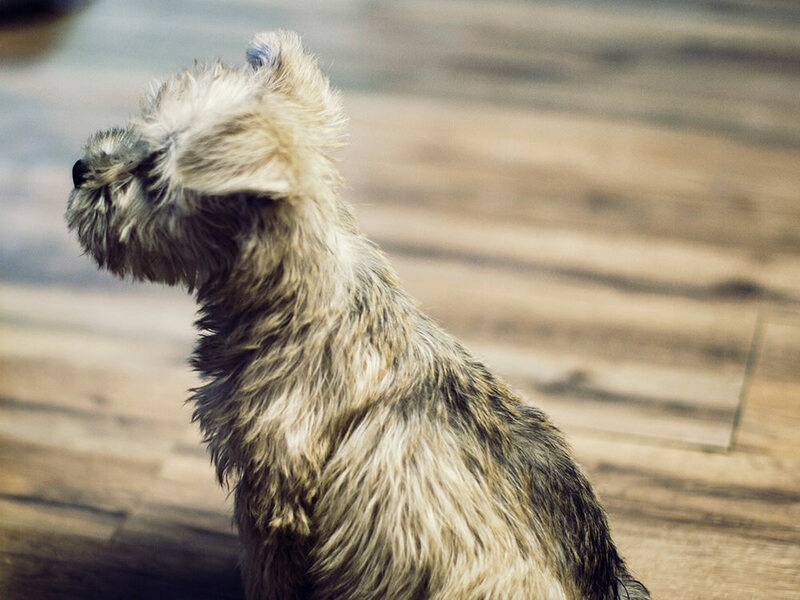 With these furry friends, we, much like yourselves, challenge ourselves to exercise a tremendous level of attentiveness. 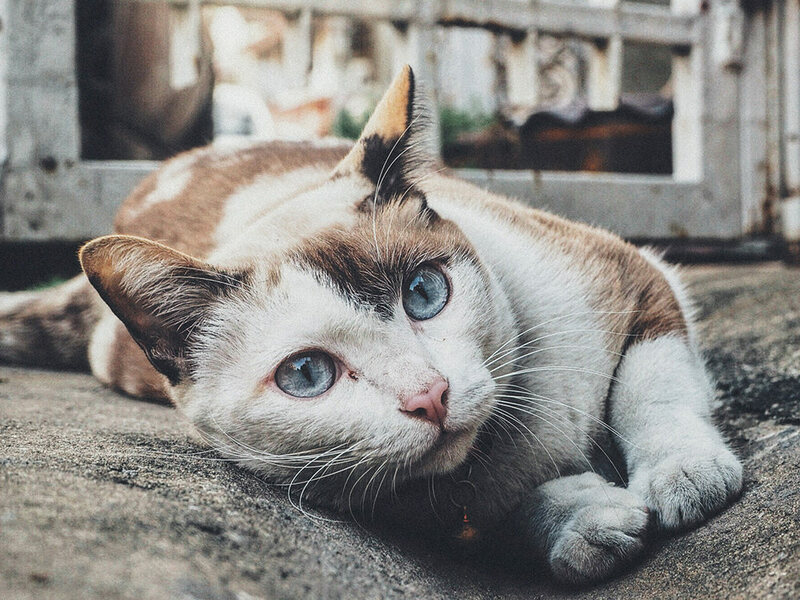 Residing in a bustling city like Atlanta and maintaining the hectic pace of life that accompanies it, at times pets may not always get to benefit from the constant adoration we know they more than deserve. 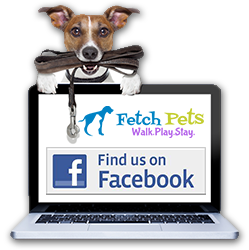 Enter Fetch, to help bridge the gap and assure you that your pets are being looked after. 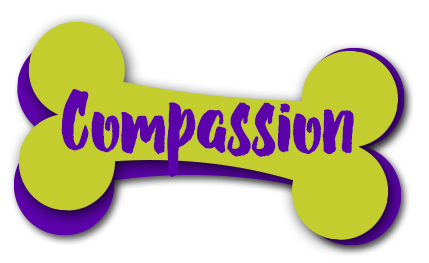 Our mission to offer exemplary service can best be summed up by Care, Compassion and Connectedness that we hold close to heart. Quick jaunt about neighborhood or few miles. 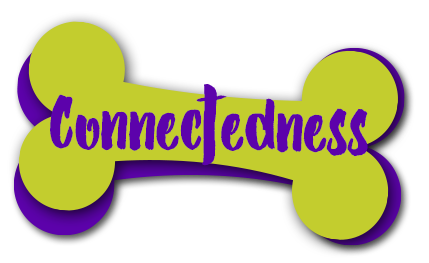 Bulletins and blogs: Similar to our social media, we expound upon Fetch news, as well discussion of local events of interest. 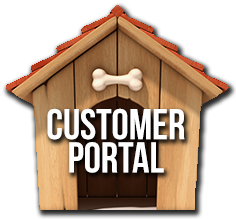 Detailed reports: This is our way of again letting you know how your pup is doing. After graduating from Emory University, Shawn practiced law in Complex Commercial Litigation for nearly 3 years. After taking a leap of faith in 2006 he found his love for entrepreneurship and has since opened 4 successful businesses dealing in client services, hospitality, textiles and retail operations. Shawn is the proud owner of a rescue girl puppy named Sasha and also a miniature schnauzer named Maggie. Shawn also has a Black Tuxedo cat named Jac Jac. Shawn shares a passion for helping people and animals and he can’t wait to show you the Fetch Pets difference. Zachary is a graduate of Clemson University and brings a wealth of experience to the Fetch Pets Walking and Services team. When he’s not walking dogs, you can find him mountain biking in the Georgian mountains and exploring all of our city’s coolest neighborhoods and eatery’s. 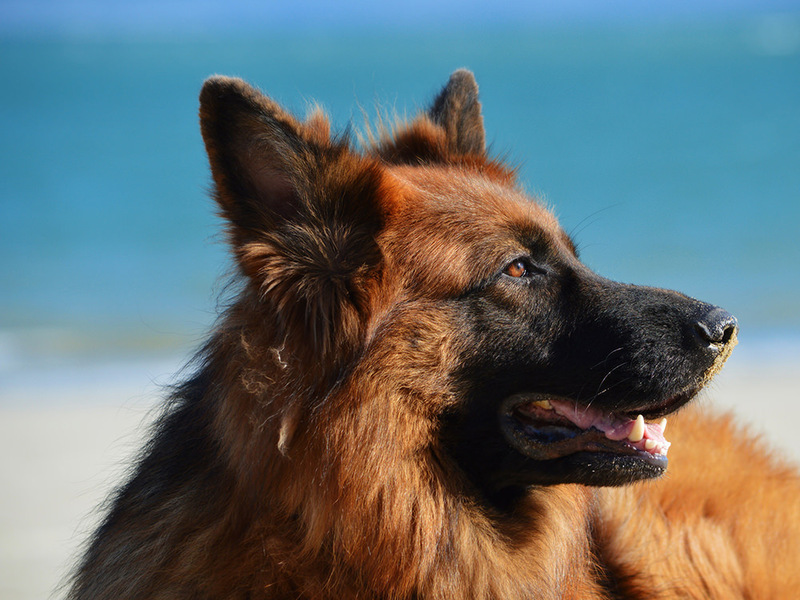 As the proud co-parent Sasha and Maggie, Zachary looks forward to taking amazing care of your pup just as he does with our girls. David is a Pet Lover in the truest sense of the term. 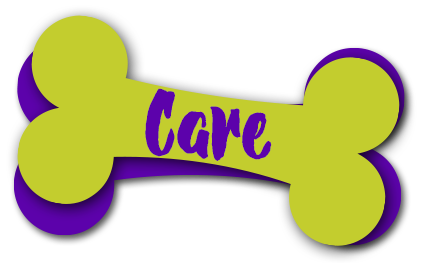 He understands that family pet’s are an extension to the human family and display this in his daily attitude and care for our client’s and their fur baby’s! David graduated from University of Georgia and has a background in marketing. 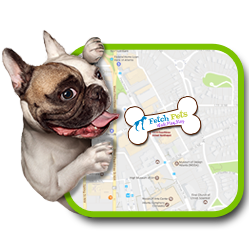 His active and entrepreneurial attitude along with his pet-loving lifestyle brought him to join the Fetch Pets team in 2016. 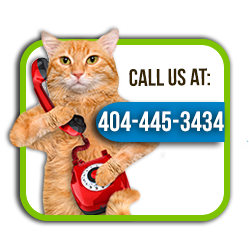 When David isn’t loving on dogs, cats and many other cute creatures you can find him at the gym, piedmont park or socializing with friends. Jenny moved home to Atlanta after graduating from University of Tennessee where she worked with the Knox County Animal Shelter. In recent years Jenny has held various positions non-profit development, but her passion for animals led her to join Fetch Pets in early 2017. She has 2 puppy’s at home, Rocky and Melo along with a Black Tuxedo Cat named Oscar, and she looks forward to taking great care of your pups and other fur baby’s.